Café Noir has world wide presence and maintains the same quality and taste everywhere. 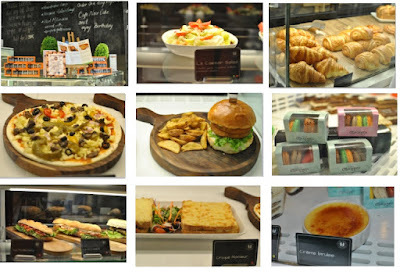 Though it was a desserts day for me, other dishes peeping from the display were also tempting! 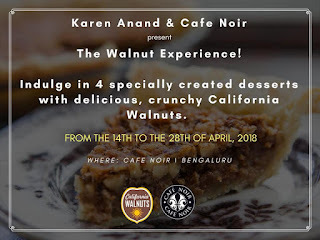 Caramel Walnut Tart- Extremely delicious just melted in mouth, the jelly like caramel filling, topped with walnut chips on top of the tart base was magical! 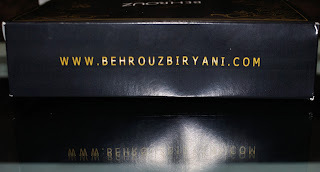 Priced at 195 bucks, its just rightly valued with top class quality and taste. Chocolate Walnut Truffle Cake- Another heavenly doze of delicacy! The warm chocolaty truffle cake was one of my favourites there. The portion is quite good and priced at 195 bucks. Coffee Walnut Muffin- I can proudly say that I just had the best walnut muffin in my life! I really do not have words to describe it. Extremely reasonably priced at just 90 bucks only. Choco Chip Walnut Cookie- Indeed a perfect cookie with just the right crunch and taste. Its however a little big in size and is quite filling unlike normal cookies. It is also priced at Rs 90, which according to me is slightly on the higher side. 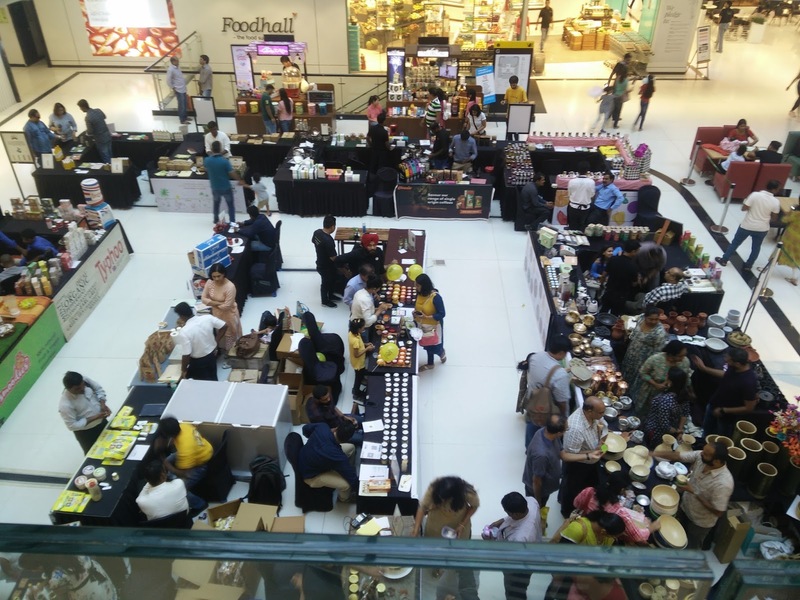 After the desserts session at Café Noir we were accompanied by Chef Karen to visit the indoor Bengaluru Farmer's market located at the lower ground floor of the mall. Karen is the founder of Markets by Karen Anand – a wholefoods market event which takes place in 8 cities in India. 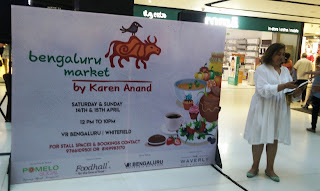 Currently in Bangalore, this market was available only for 2 days (14th and 15th April). Its actually a plethora of natural products, home bakers, chefs and gourmands with their premium quality products. There is a section for K's range of products which is Karen's own brand. 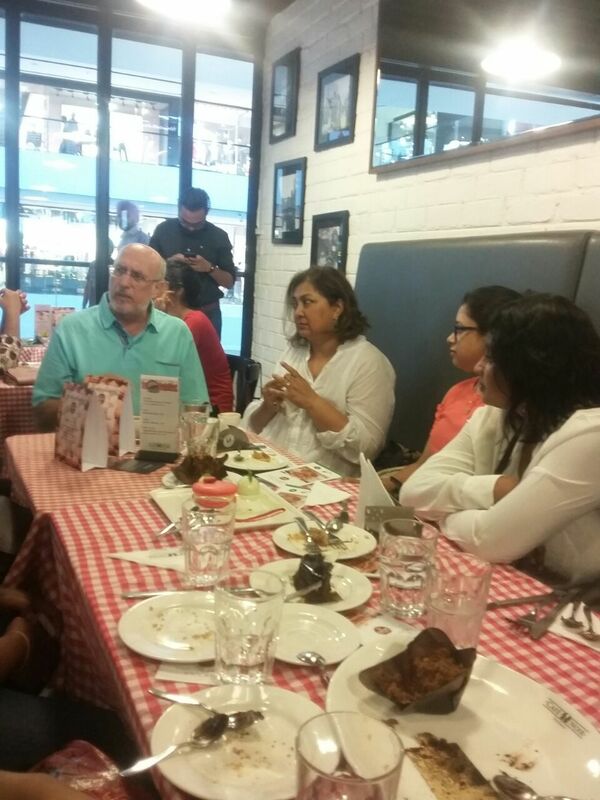 Infact, Karen’s Gourmet Kitchen Pvt Ltd is one of the first companies in India to produce gourmet food products. Among the many jams, sauces, sandwich spreads and dressings I loved the ''No added sugar Alphonso mango jam'' and ''Singapore Chilli Garlic Sauce''. I bought a couple of them and planning to buy online in future from here..
From organic milk, honey, herbal tea, face-packs to handicrafts there were huge range of products in the fair. The best part was that each and every product was free from chemicals. There were some contests running as well for which Chef Karen gave away the prizes. Overall it was a really ''sweet'' evening and we had a wonderful time.